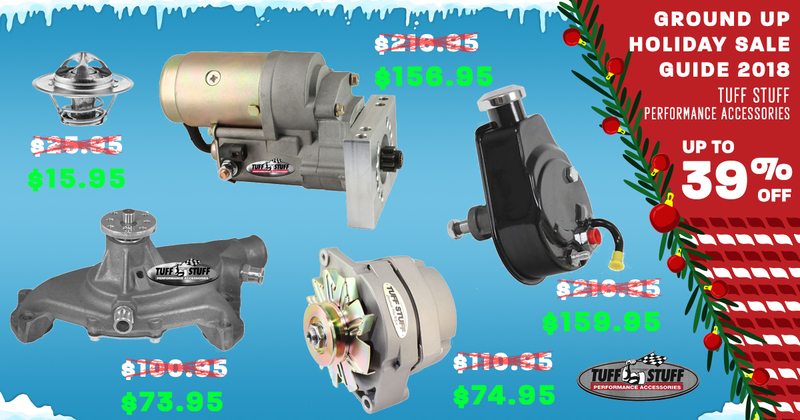 The Holiday Season is upon us and we’re cutting prices on your favorite brands to give you the best price on the parts you need this Holiday Season! 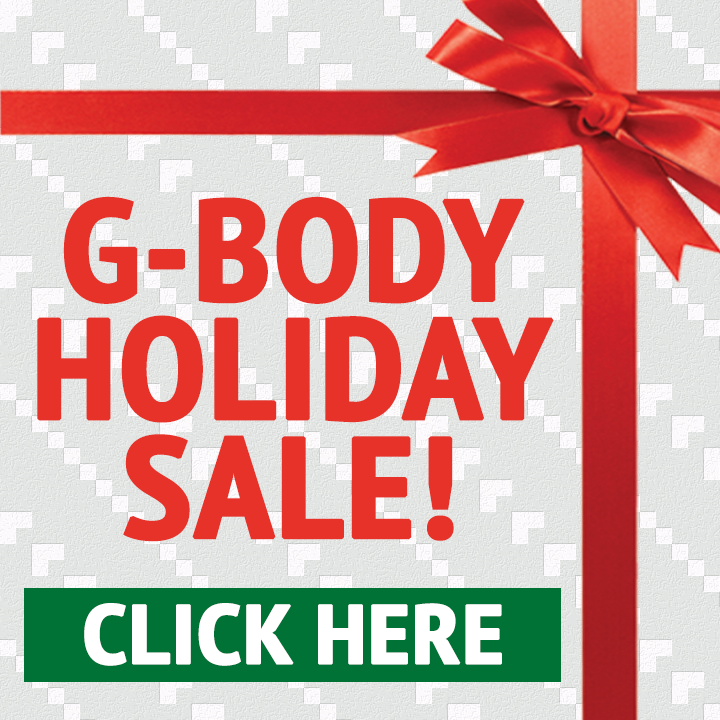 Whether you’re shopping for yourself, a loved one, a family member, or friends this Holiday Season Ground Up has what you need. 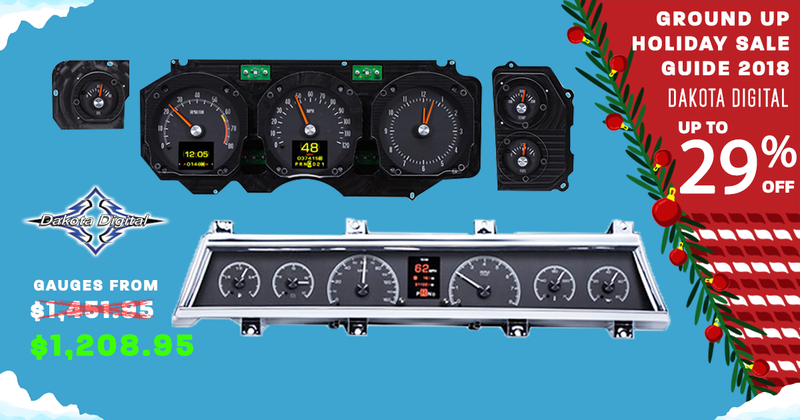 This 2018 Holiday Gift Guide will help point you in the right direction to get the parts you/they need at the best price. 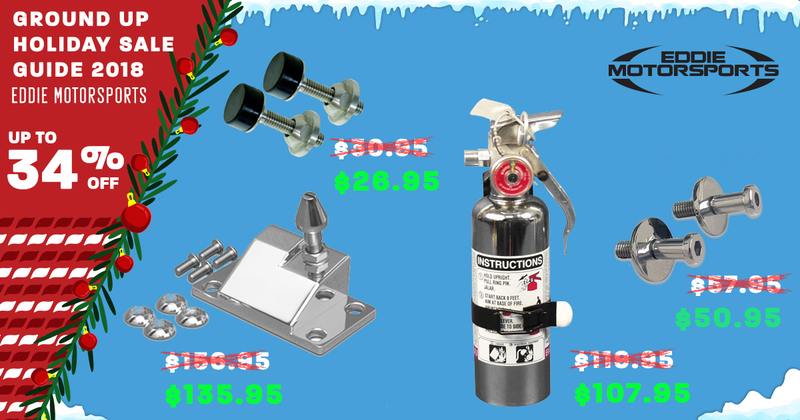 Be sure to check this page weekly as we’ll be constantly updating it through the Holiday Season adding more products and better savings. 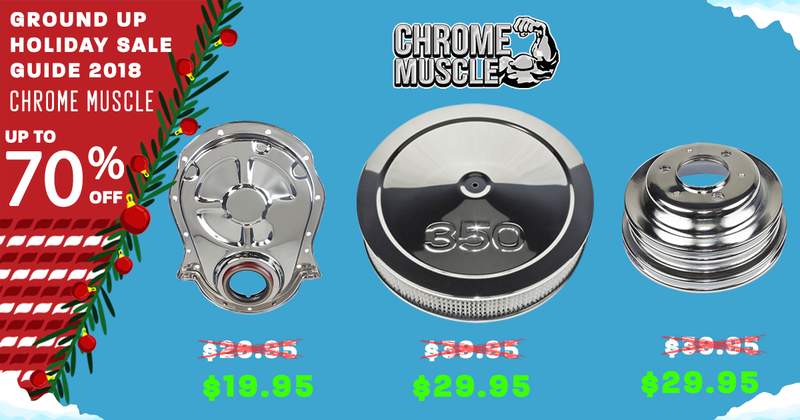 Select your car below to shop our deals on Chrome Muscle Parts! 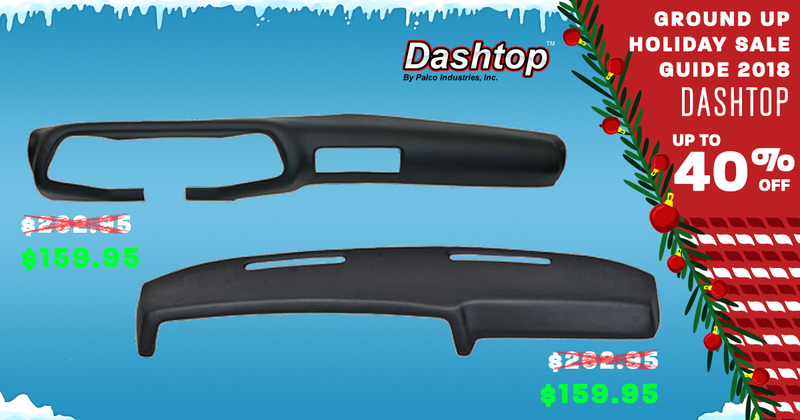 Select your car below to shop our deals on Dashtop Products! 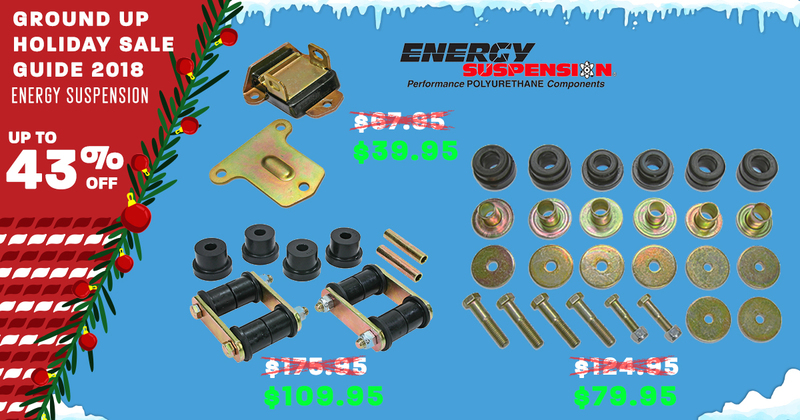 Select your car below to shop our deals on Energy Suspension Products! 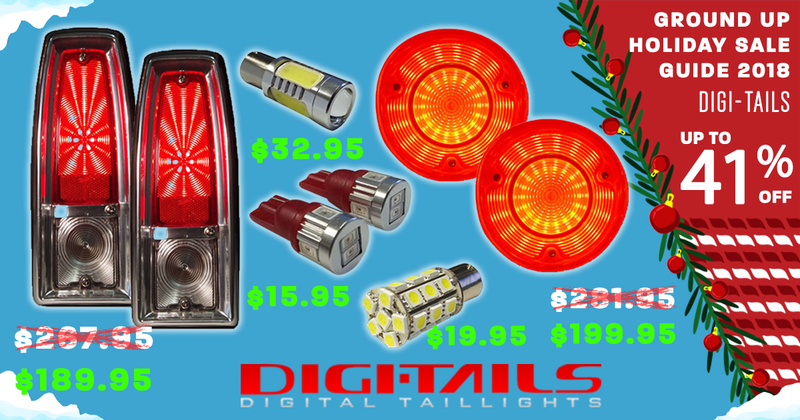 Select your car below to shop our deals on Digi-Tail Parts! 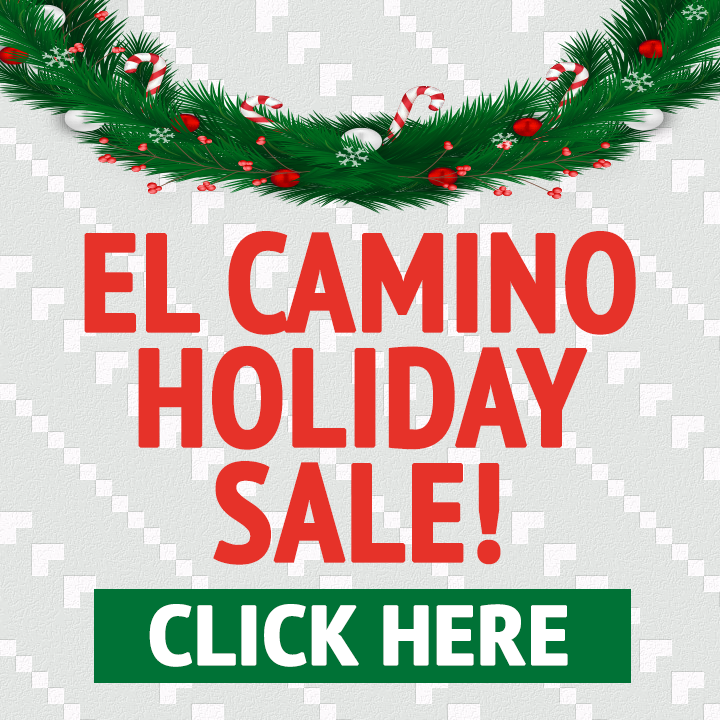 Select your car below to shop our deals on Eddie Motorsport Products! 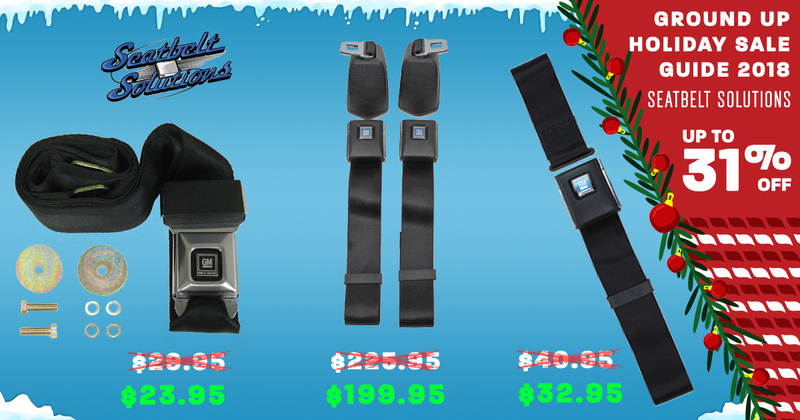 Select your car below to shop our deals on Seatbelt Solutions Products! 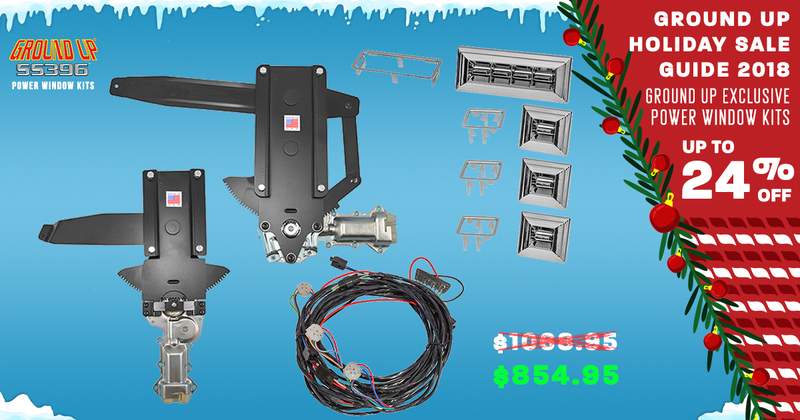 Select your car below to shop our deals on Clayton Machine Work Parts! 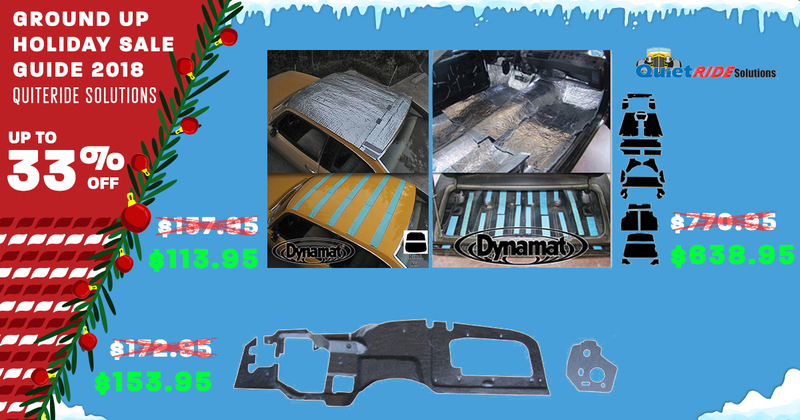 Select your car below to shop our deals on Ground Up Exclusive Power Window Kits! 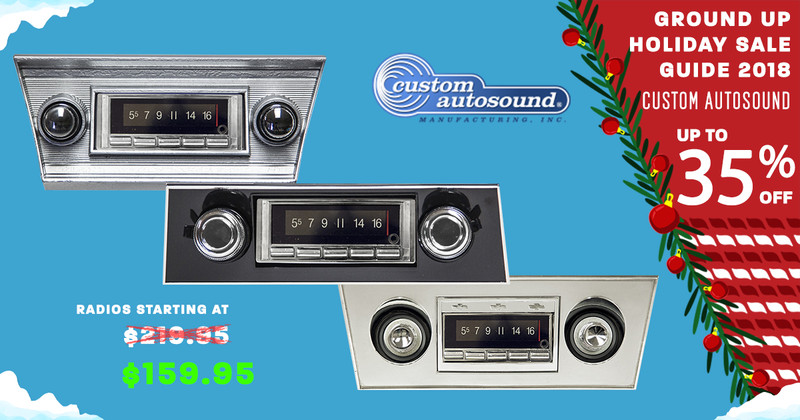 Select your car below to shop our deals on Classic Console Products! 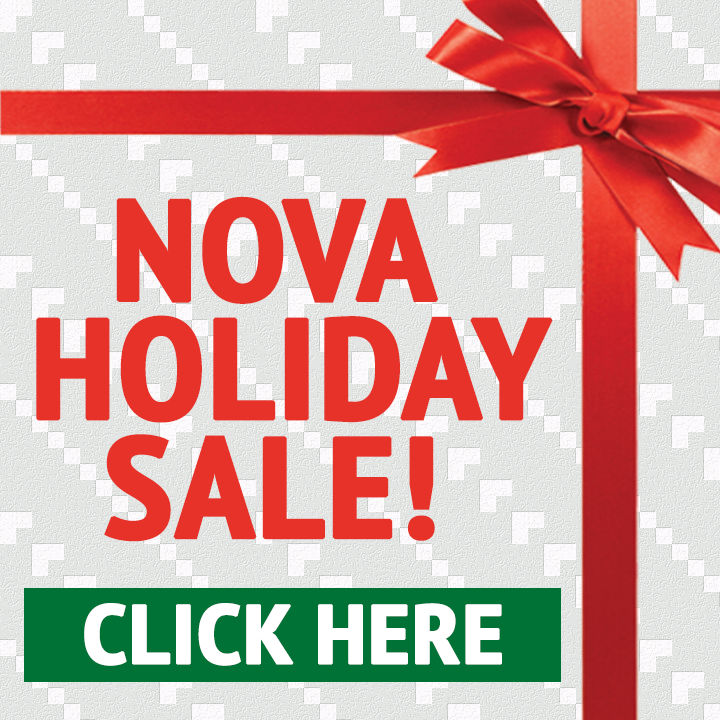 Select your car below to shop our deals on Dakota Digital Parts! 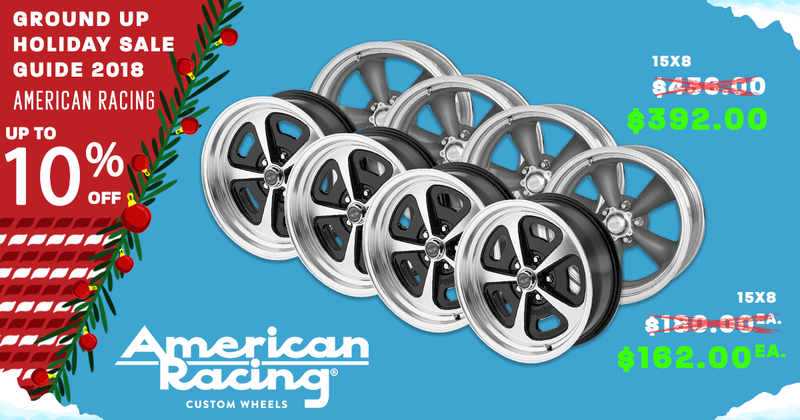 Select your car below to shop our deals on American Racing Wheel Parts! 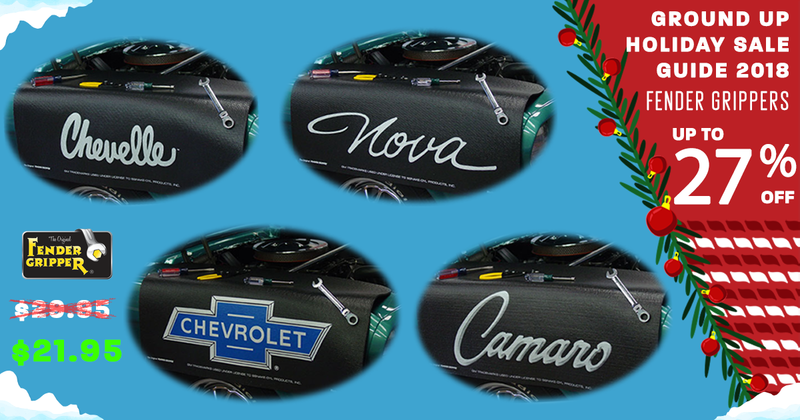 Select your car below to shop our deals on Custom Autosound Parts! 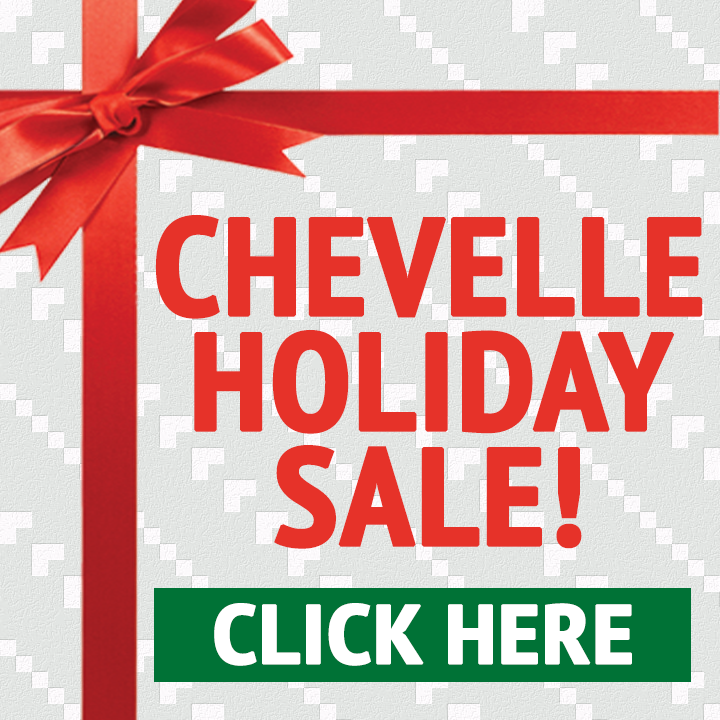 Select your car below to shop our deals on GT Performance Parts! 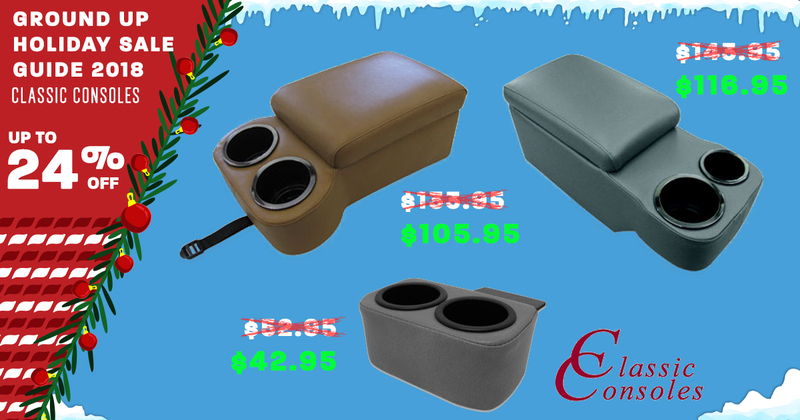 Select your car below to shop our deals on Fender Grippers! 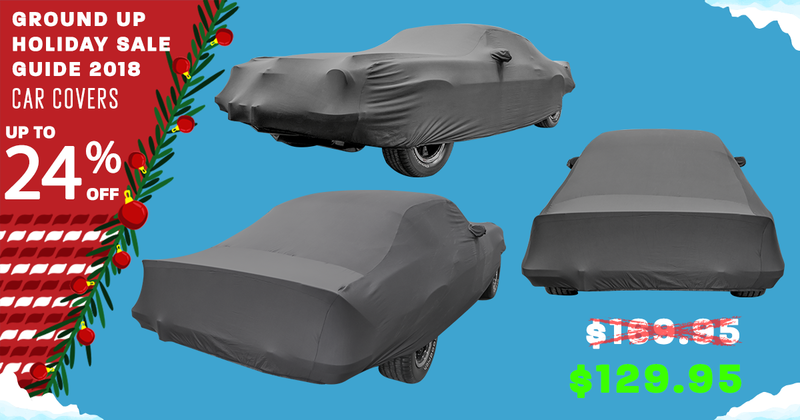 Select your car below to shop our deals on Car Covers! Select your car below to shop our deals on Tuff Stuff Products! 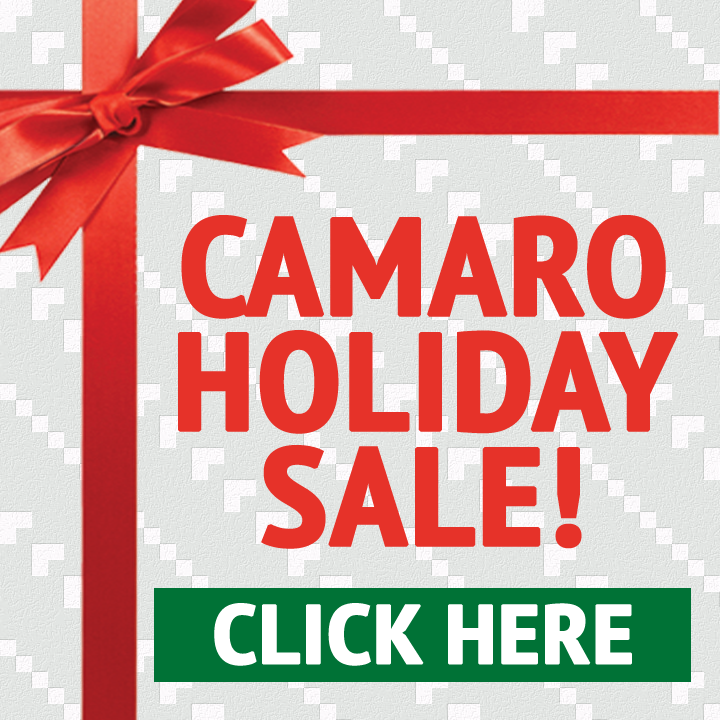 Select your car below to shop our deals on Quite Ride Solution Products!